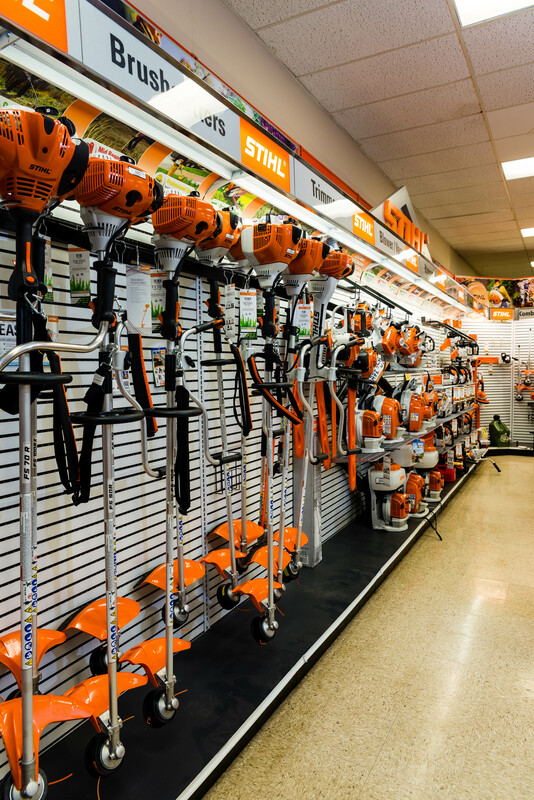 Rainbow Ag leads the power equipment business by representing the best brands in the industry, including Stihl, Honda, Echo, and Husqvarna. 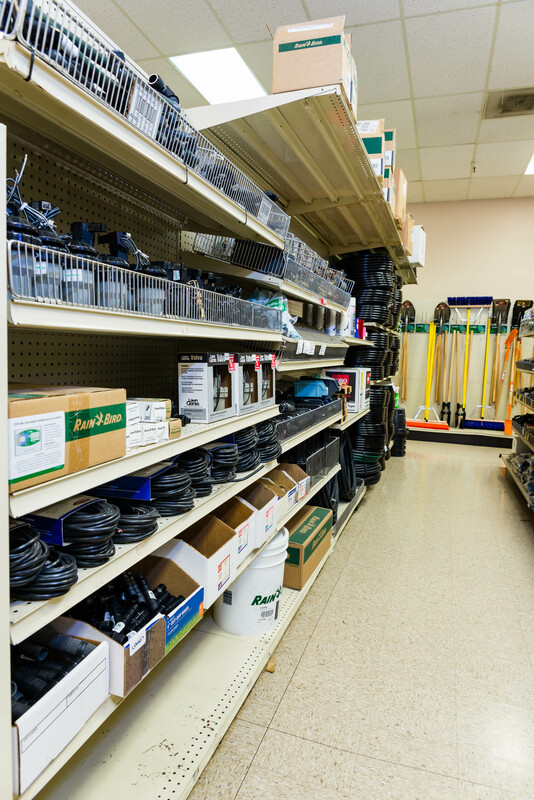 Our 30+ year history and the combined buying power of two stores ensures the best price and a terrific selection of products in stock. 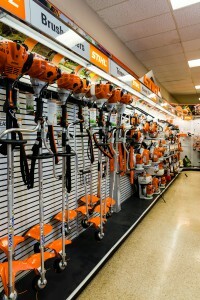 Our factory trained staff can help you select the correct mower, trimmer, chainsaw, pole saw, hedge trimmer, chipper, rototiller or tractor, to get your job done. 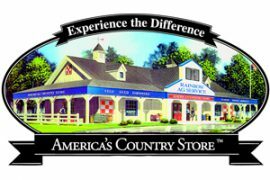 Our entire staff takes pride in our industry leading” customer satisfaction rating. 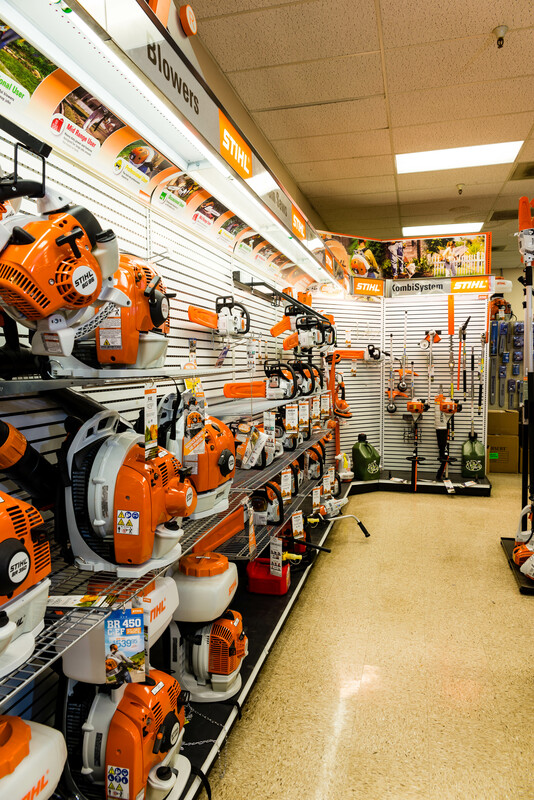 Large selection of Chainsaws, trimmers, blowers, mowers and more! 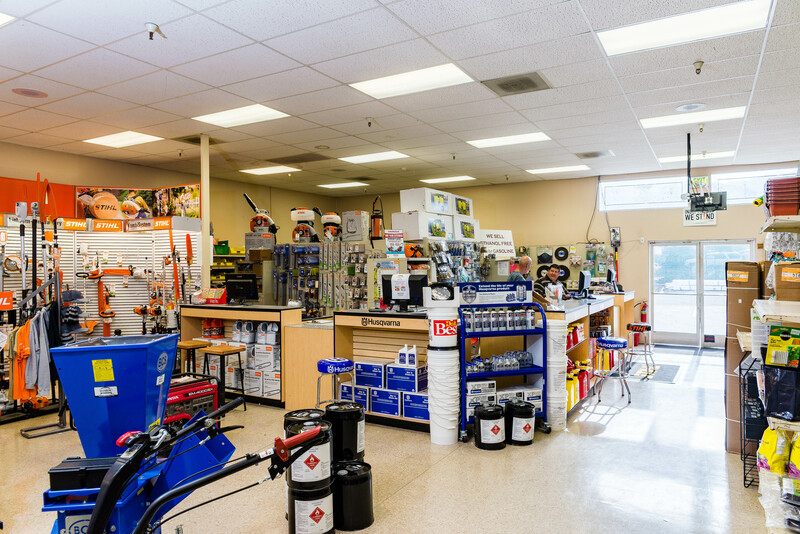 Rainbow Ag has the largest selection of parts and accessories in the Northern California area. 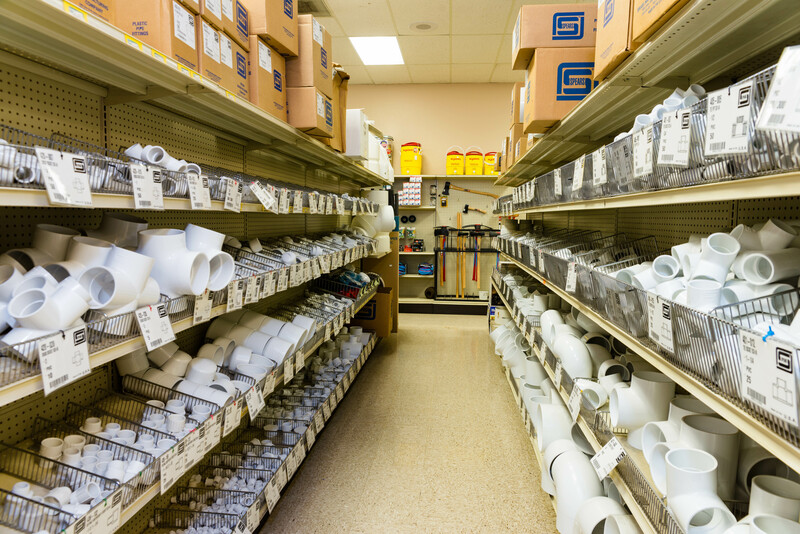 With two full-service locations, we have next day delivery on over 100,000 parts. 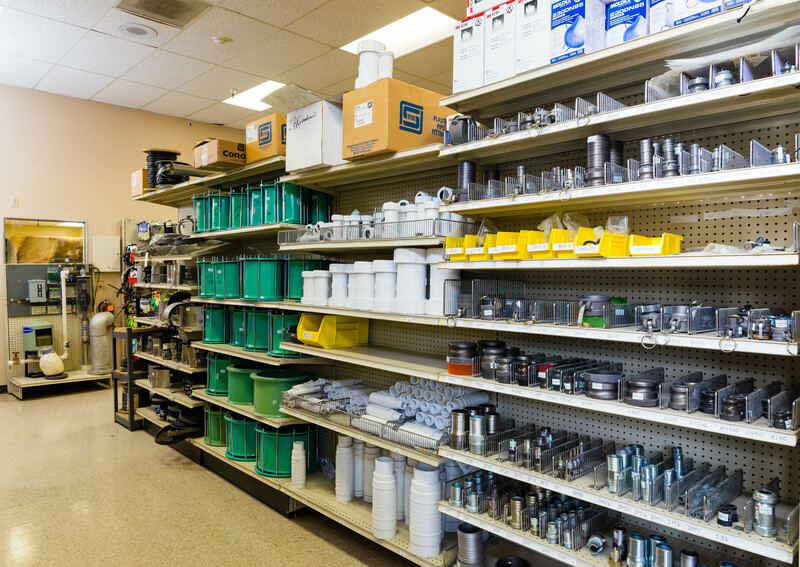 Full Parts Departments located in Ukiah. Lakeport stocks the top 200 parts, or order toll-free to have your parts shipped to your door. 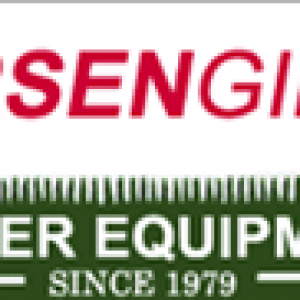 Our first-class Service Department is a factory authorized service and repair center for many brands of equipment. From minor tune-ups and maintenance to major overhauls, our knowledgeable, factory certified mechanics can get you up and running quickly. Call for an appointment today. Rainbow Ag has more agricultural parts experience than anyone on the North Coast. 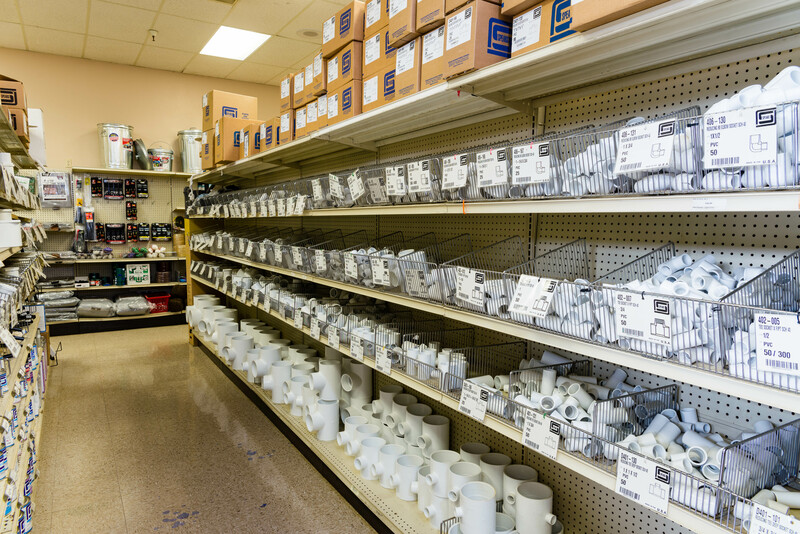 Rainbow’s huge inventory consists of over 50,000 items. 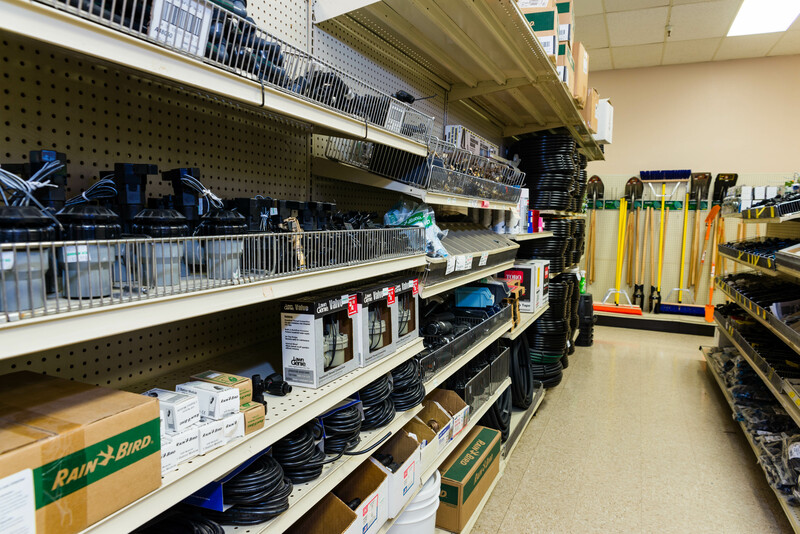 Husqvarna, Stihl, Briggs and Stratton, Tecumseh, MTD, Murray, BCS, and Yardman are just a few of the parts products that Rainbow Ag stocks. 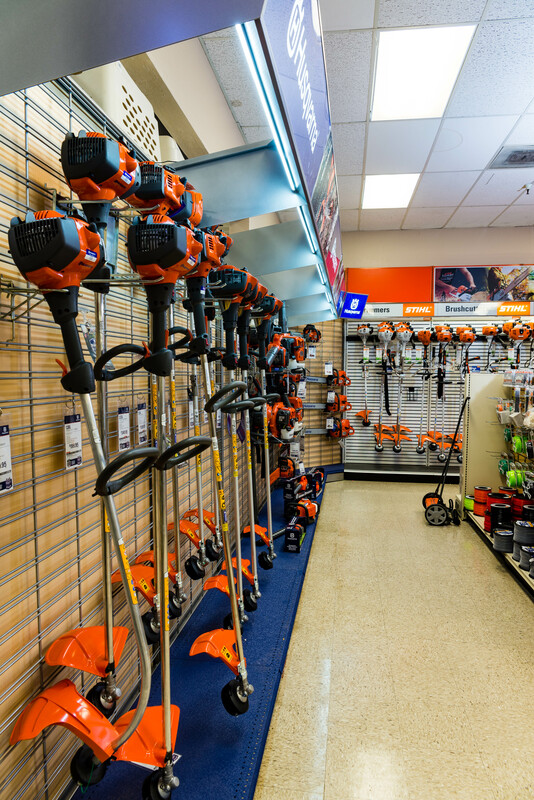 Our Lakeport location stocks the top 200 fastest moving parts. If it is not in stock contact Ukiah using our toll-free number (800)-427-2404 and we can have it shipped directly to your door.